W. W. Norton & Company, 9780393322101, 330pp. 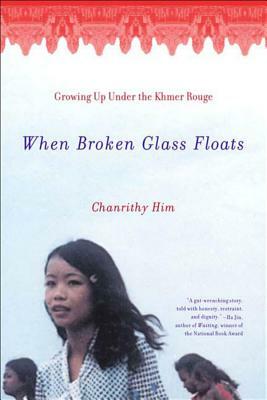 In a mesmerizing story, Chanrithy Him vividly recounts her trek through the hell of the "killing fields." She gives us a child's-eye view of a Cambodia where rudimentary labor camps for both adults and children are the norm and modern technology no longer exists. Death becomes a companion in the camps, along with illness. Yet through the terror, the members of Chanrithy's family remain loyal to one another, and she and her siblings who survive will find redeemed lives in America. A Finalist for the Kiriyama Pacific Rim Book Prize.